Comparison of the degree to which omega-3 fatty acids (EPA and DHA) from four (4) different natural health products are absorbed in the body. 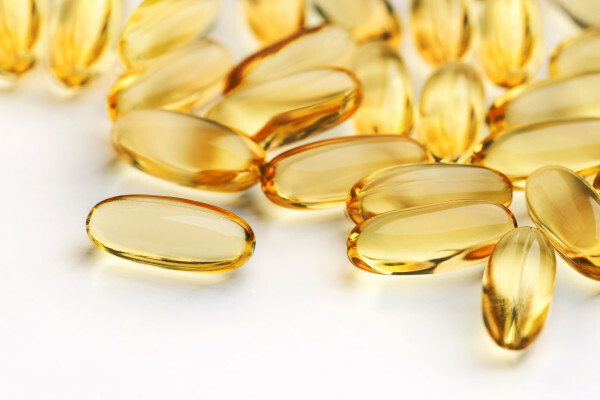 The bioavailability/absorption of the long-chain omega-3 polyunsaturates eicosapentaenoic acid (EPA) and docosahexaenoic acid (DHA) in Nordic Naturals ProOmega® soft gels were assessed in comparison with three (3) different natural health products. 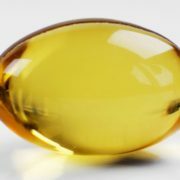 The four (4) products administered included: 1) Fish oil, providing EPA and DHA in the form of triglycerides (Nordic Naturals ProOmega), 2) Fish oil, providing EPA and DHA in the form of ethyl esters (Minami MorEPA Platinum), 3) Krill oil, providing EPA and DHA in the form of phospholipids (Arctic Pure Krill Oil), and 4) Salmon oil (New Chapter’s Whole Omega-3). The degree to which supplementation with each of these four products affected the lipemicr response of 15 healthy participants in the trial was measured by the Lipemic Index™ to a standard reference solution both before and after the treatment period over a 7-month period. 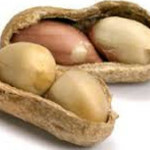 The test results clearly illustrate the definitive superiority of Nordic Naturals ProOmega supplement. The combined EPA+DHA change and percentage change for ProOmega, MorEPA, krill oil, and salmon oil were 70% vs. 48%, 14%, and 21%, respectively. These results are corroborated by those in which participants taking the ProOmega supplement exhibited improvement in all five of the parameters beyond any improvement in any of the other supplements. In terms of blood lipid and post-prandial triglyceride results, there were only two small but significant changes in lipid biomarkers, but no significant change in post-prandial triglyceride levels. For the MorEPA group, the logTG value showed a small decrease from Day 0 to Day 28, and for the krill oil group, HDL-C increased from Day 0 to Day 28. There was also an increase in LDL-C for the MorEPA group. None of the significant changes were noted in the ProOmega supplementation group. Laidlaw M, et al. A randomized clinical trial to determine the efficacy of manufacturers’ recommended doses of omega-3 fatty acids from different sources in facilitating cardiovascular disease risk reduction. Lipids Health Dis 2014 Jun 21;13:99. High Fish Plus Fish Oil Intake is Associated with Slightly Reduced Risk of Venous... Food Allergies: Are they Preventable?